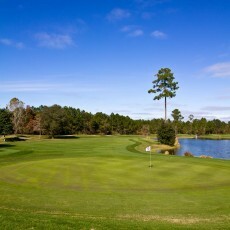 Nature Walk Golf Course is an 18-hole executive length golf course in Lynn Haven, Florida. 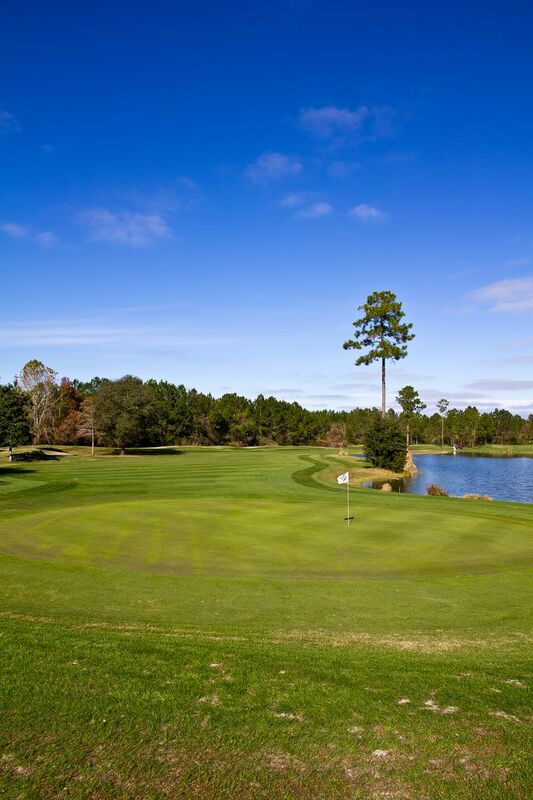 This short layout has 3 sets of teeboxes for a fun, but challenging golfing experience. Online tee times may be available at Nature Walk Golf Course or at nearby golf courses, usually offered at a discount from the normal rate. Although our info on this site is typically right, in some cases there will be errors. If you locate something that needs updating, please send us an update.